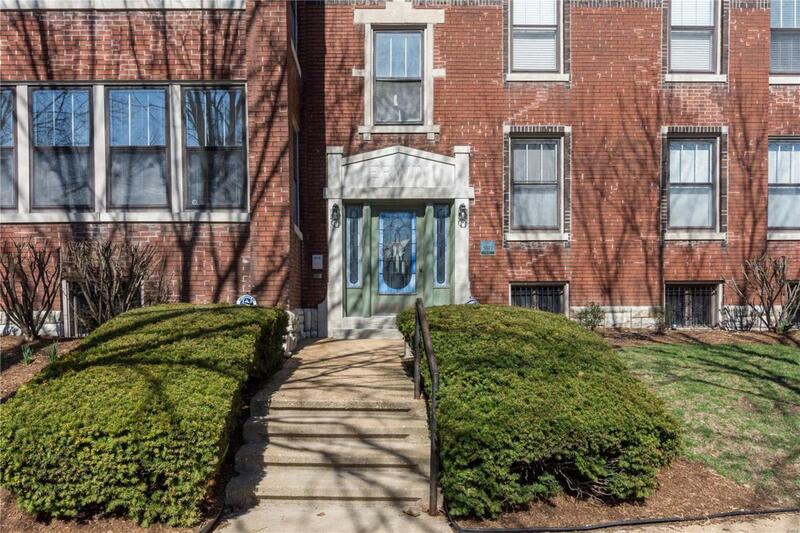 Freshly painted throughout in today's favorite color palette, Nina Place is a delightful, light-filled two bed, two full bath condo in the heart of the vibrant Skinker- Debaliviere neighborhood. 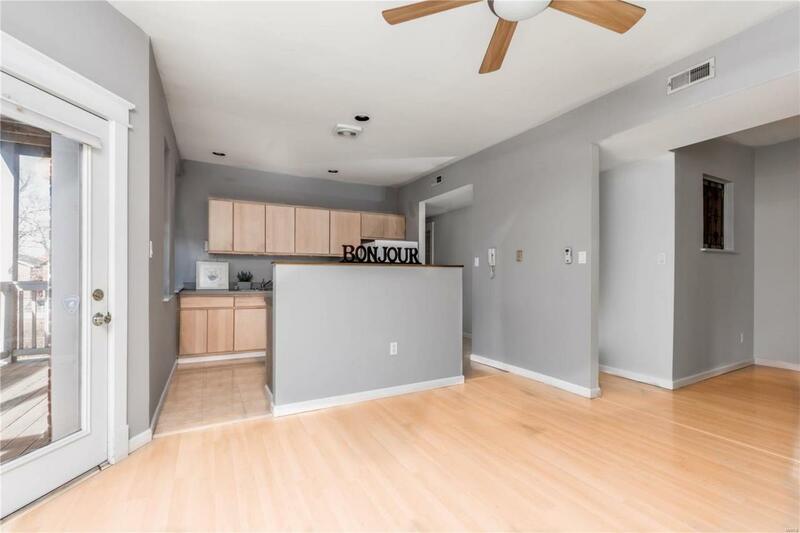 Spacious open floor plan features 9-ft ceilings, large updated kitchen with island and dining area, a pretty fireplace in the living room, four season sun room and outdoor deck off the kitchen (replaced 2015). Master suite offers respite from busy day, (brand new carpeting) and private en-suite bath. Second bedroom is perfect for guests, with large walk in closet (brand new carpeting here too). In-unit laundry (high-efficiency LG Full-size, side-loading Washer/dryer installed 2014 - stays!) Gated parking. 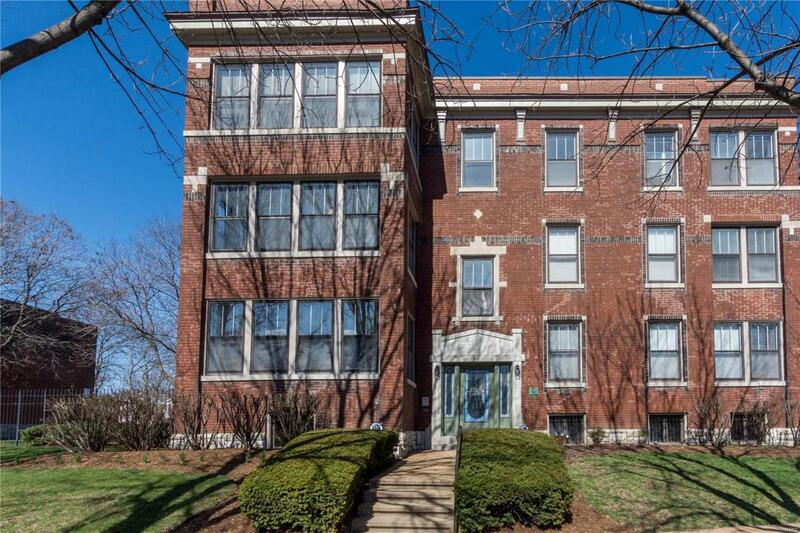 Close to Washington University, BJC, Forest Park, Metro Link, and the Delmar Loop. 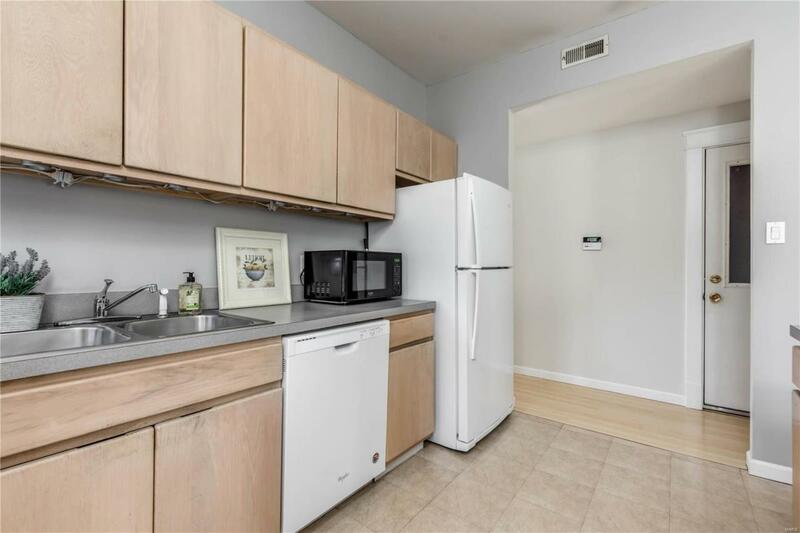 Newer systems include Trane AC, AO Smith Hot water Heater, Whirlpool Refrigerator and Dishwasher) All appliances are included. Outstanding value.